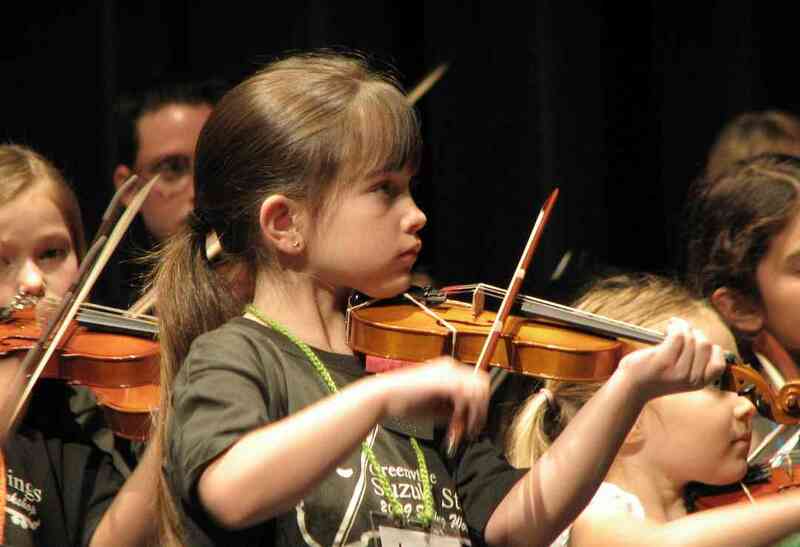 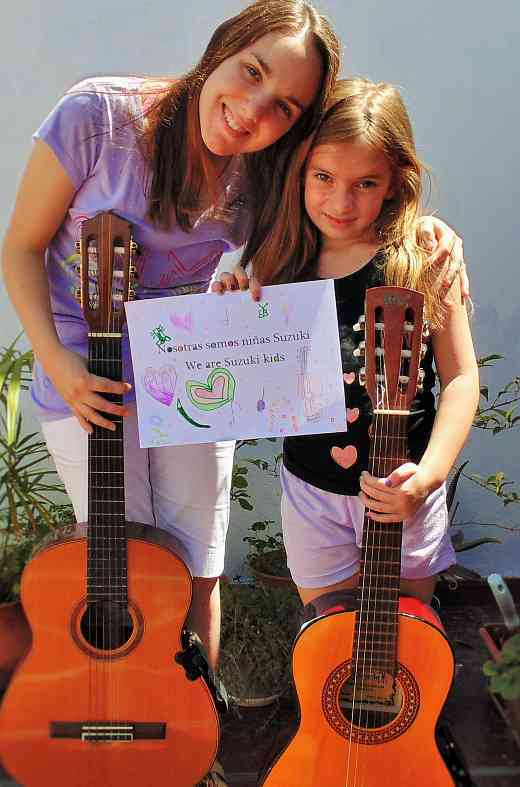 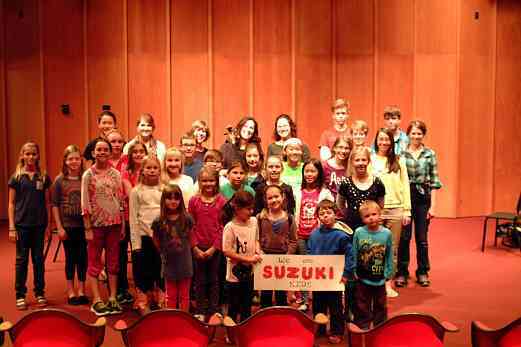 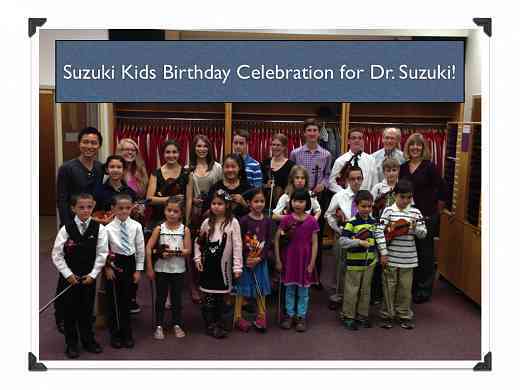 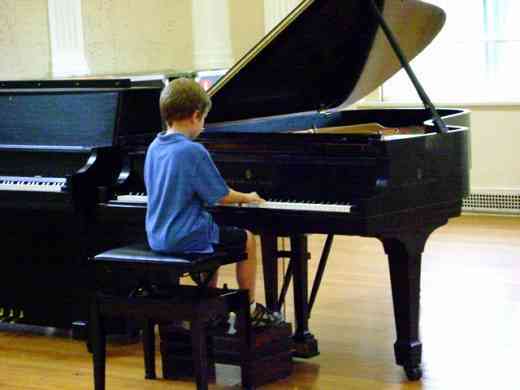 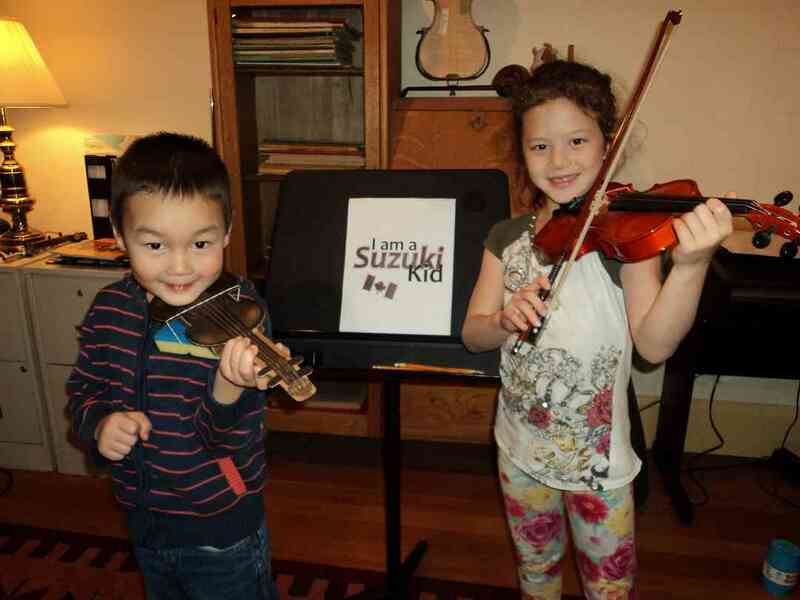 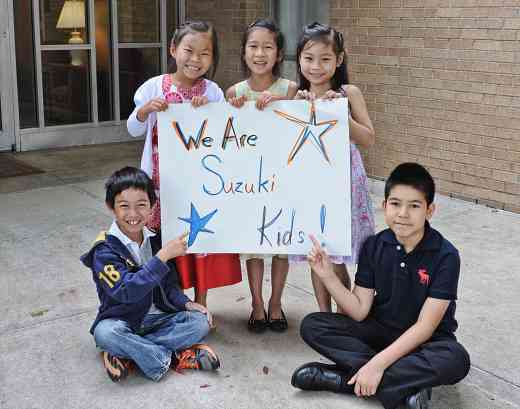 The three adults grew up playing violin with the Buffalo Suzuki Strings. 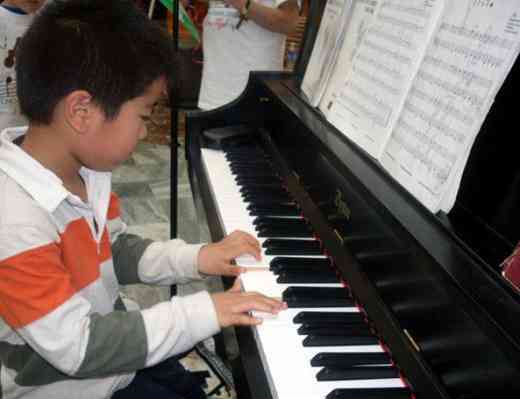 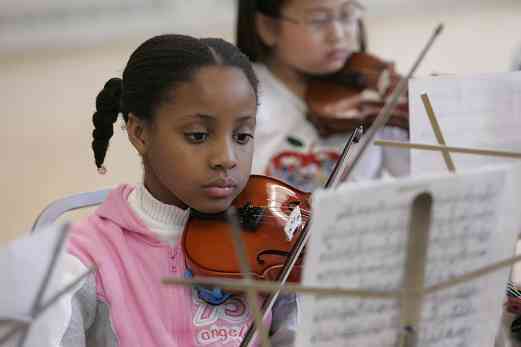 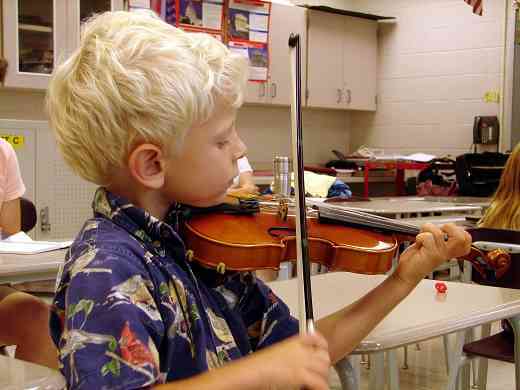 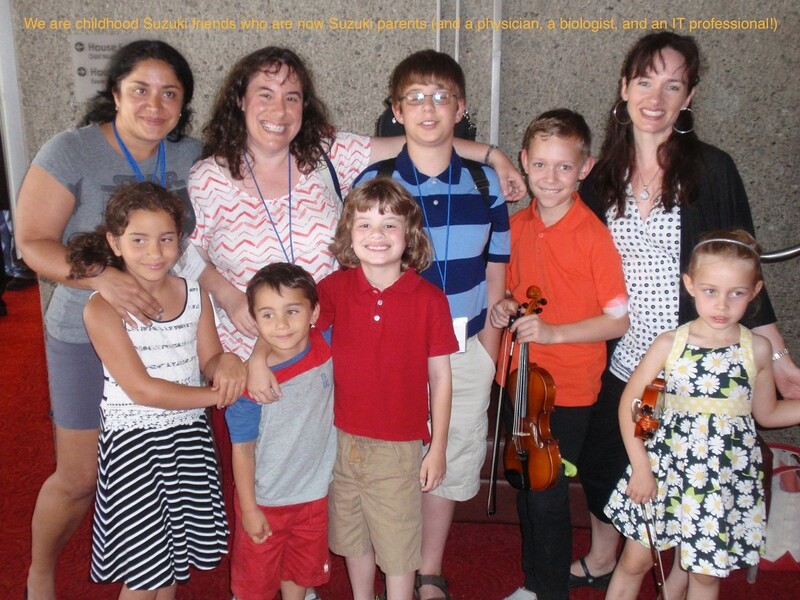 We now attend the Summer Institute at Ithaca College with all 6 of our collective children playing violin! 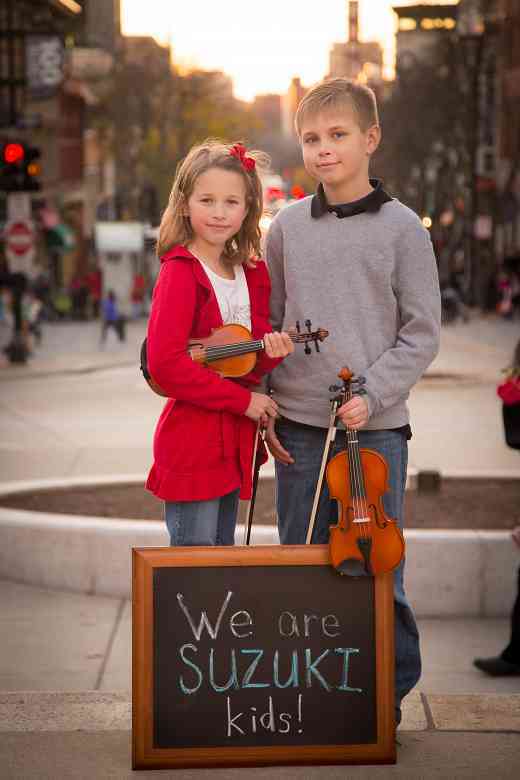 We are a physician, a biologist, and an IT professional in our non-musical lives.